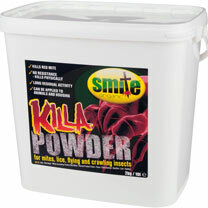 An organic, naturally-mined, mineral product, fully licensed as an organic pesticide. 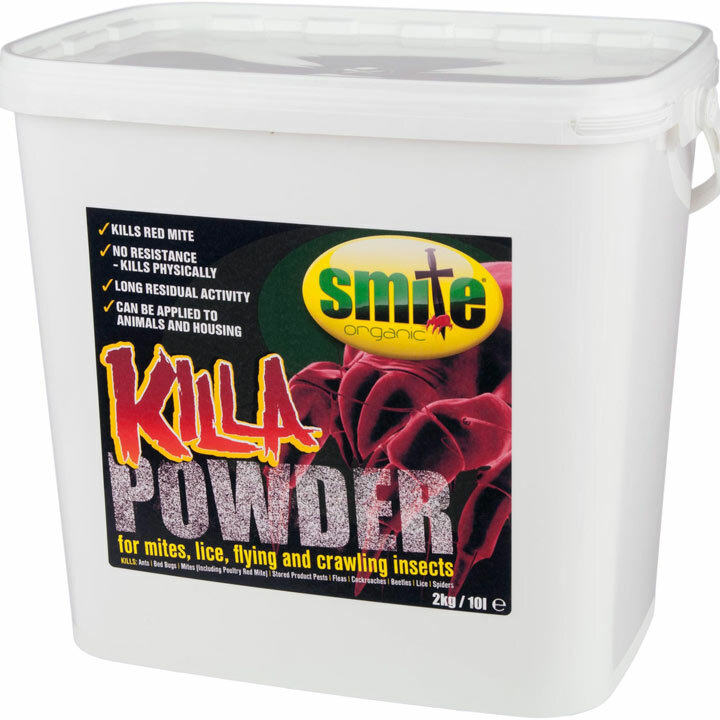 Used for the killing and eradication of red mite and lice infestations this powder is for applying in the chicken housing and on the bedding and can also be used to refill the puffer. Puffer enables the powder to be easily applied directly on to the chickens.